As it is often difficult to push a stroller one-handed, when you are holding a drink in the other, the Cybex Cup Holder allows you to keep your drink within easy reach, but frees up both hands for your parental duties. The holder can easily be attached in 3 different positions for convenience and expands to hold a variety of different sized containers (take-out coffee, water bottle, sippy-cup, ect). 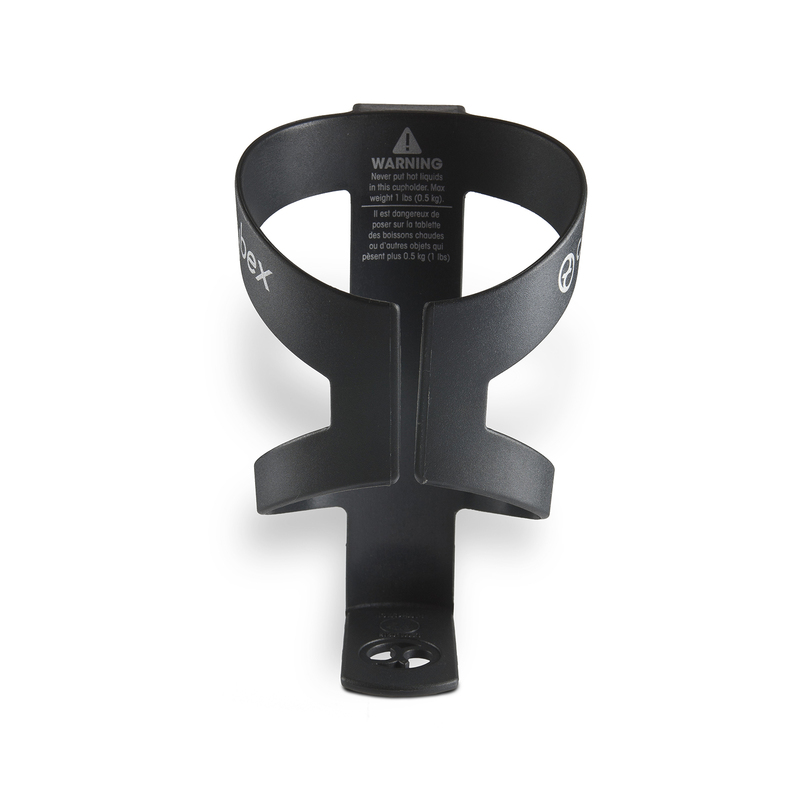 The practical cup holder is suitable for Cybex pushchairs and buggies and cleverly moves with the motion of the stroller in order to reduce spillages.